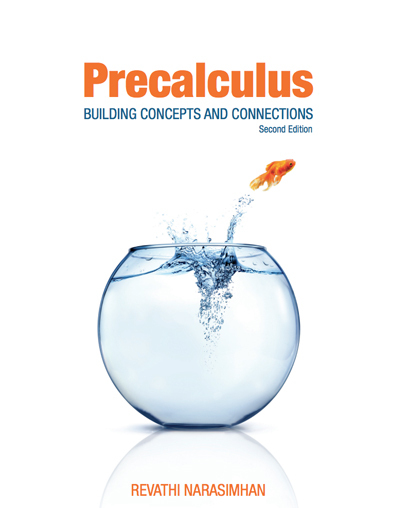 Free videos from Khan Academy These videos address all the main topics of algebra and precalculus. Free registration is required. Online algebra quizzes Self checking quizzes on various basic algebra topics from a textbook companion web site. Accessible to anyone. 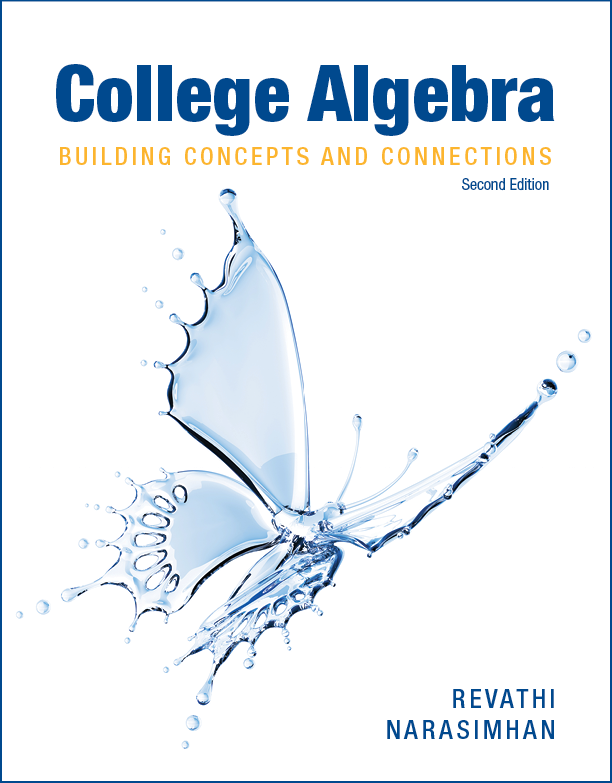 Purplemath algebra page - from pre-algebra to precalculus; lots of topics covered for review. Modeling with Excel. A self contained Excel workbook showing how to graph functions, build tables and perform curve fitting with polynomials. The file contains macros to use for graphing. Download and open with Excel for maximal functionality. General data graphing applet from the National Center for Education Statistics. Very cool.